With the world seemingly being more connected than it has ever been in the past decade or so, it often leads to the misconception that although every mobile is connected to the internet and cloud computing is fervent throughout most tech lingo, people overlook the importance of physical server location and how it can be beneficial to you. While it is true, that you can access information from any place, server location still plays a large role in everything. Here are a few factors that could just swing you back to thinking just whether your servers are in the right place or not. Is server location actually important? The answer to this question is simple. Yes it matters. A server doesn't only get damaged digitally, the potential of a physical harm is likely as well. Placing your server in a safer environment as compared to a potentially harmful one is greatly beneficial. Server location affects the speed of your service! The physical location that your servers are hosted in can affect the speed of hosted websites. This is important for local searches as it greatly effects the outcome of your visitors. Research shows that a visitor would leave a website if it doesn't load within 3 seconds; sometimes even less. 3 seconds isn't a lot of time, but it could ultimately result in poor conversions for website visitors. 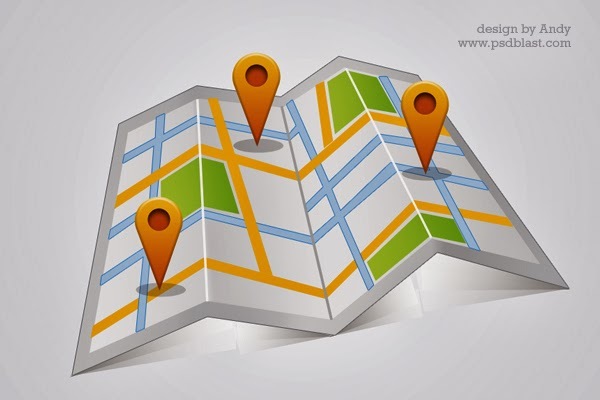 Server Location; with respects to your website rankings, traffic and consequent success. This aspect gets overlooked by most site owners and gets very minimal coverage in web design or SEO articles. Most articles are written by American writers and therefore are written from their perspective and location. However, if you happen to like many site owners in the world who are not from America, the view on this can be greatly beneficial. If you are a business who has a significant client base in a native country you should depending on where you are, where your website is (hosted), what you offer, where your customers are, and whether you are a searcher, or a site owner. This greatly affects the outcome, and with respects to SEO, Server Location may be the crunch factor that converts searches into potential visitors. What this means for Local (Malaysian), and South East Asian countries? Find a colocation server that suits you. Something close by. With us, EVERWORKS, Malaysia's Leading Datacenter and Mobile Hosting Provider that provides industry standard server colocation could be an easy option to consider. With a 30 Day Money Back Guarantee, a World Class Data Center, and Lowest Price Guarantee, all you need to do is just give it a try. For further reading: You can find out why European & American companies are preferring cloud computing, whereas, Malaysian companies are opting for hybrid colocation. Please share with us what you think in the comments section below. What is your experience with server location? Does it affect your site's speed depending on where you put your site? Do you think Server Location affects SEO (considering it gets so little coverage)?